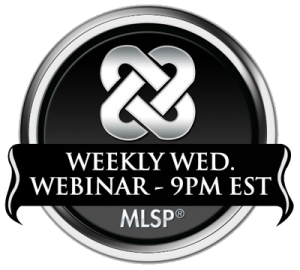 Are you tired of working long hours for someone else or struggling due to unemployment? Maybe you have tried to find ways to work from home without investment, but have found most jobs you find are scams or require you to buy a program or invest in a start-up kit. Most people looking for a way to earn money from home are unemployed to due to unexpected job losses, making it hard to come up with extra cash for investing in anything outside of basic needs. The good news is there are some online opportunities that allow you to work from home without investment. If you have spent time online looking for work you can do from home, you may have already run across several scams. Many of these scams offer programs or kits that will show you how you can earn huge amounts of money on a daily basis. You may be surprised to learn how many people have fallen for these scams, sending their last dollars to get a kit that does not exist. Being aware of such scams while you search for real online opportunities is important. The best rule of thumb to follow for avoiding being scammed is to never invest any money in a job that is supposed to pay you. 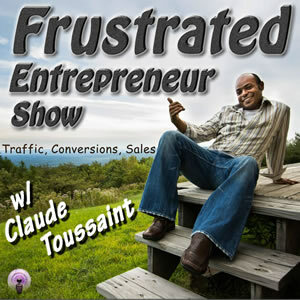 Freelancing is a real way to work from home without any investment. Freelancing based on your skills can help you to make good money while also enjoying the freedom of doing a skill you enjoy. However, the greatest hurdle many new freelancers must cross is about self-discipline. Being at home and being able to get up whenever you like can be a problem if you are letting your work go undone. Learning how to have a high level of self-discipline is extremely important if you want to make money online without investment. Consider the skills you have to offer as a freelancer. Maybe you like to write or maybe you have a talent for web design and graphics. Putting yourself out there is important for people to know who you are and what you offer. You might think about joining freelance websites that have many jobs you can place bids on. Some freelancing websites send you direct emails when jobs are posted by someone looking for your skills. Exploring your options as an online freelancer can help you work at home without paying anything except your time. Not everyone looking for ways to work from home without investing money is a freelancer. Many other online opportunities are available for the person that does not want to freelance. One great opportunity to consider is data entry jobs. Bear in mind most form filling positions do not pay a lot per form. However, if you spend an entire work day filling out forms, you could stand to earn well, even if forms pay as little as thirty cents for one. 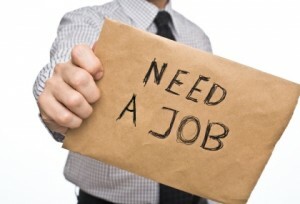 Many data entry jobs pay out once a month and can do so through direct deposit or paper check. If you do not have a PayPal account, getting one would be a good idea. Many online employers pay out through PayPal, making it easy for you to get your money on time and faster. Choosing to be paid through your bank or by paper check can take time you may not have when you need your money fast. You can work from home without investing money, but you will have to invest time. The harder you work the more money you can make, especially if you choose to fill out forms or to freelance. The person that is dedicated and hardworking can make a good living without ever leaving their home. Online jobs without investment require you to be ambitious and positive, attributes that can enhance your benefits of working at home. Some requirements are necessary for anyone to work at home, one being an internet connection and a reliable computer. Setting up a work area is a good idea to help you enforce greater self-discipline. Choosing an area of your home that is free from distraction for setting up your home office is a good idea. Doing so can give you more confidence in the job you are doing every day and in yourself as well. 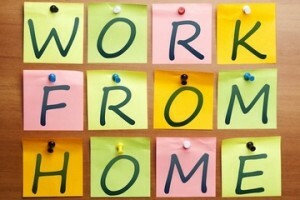 Several great benefits come with being able to work from home without investment. Working from home can save you a great deal of money on gas and money to eat lunches. You never have to worry about buying uniforms or attire suitable for your job. Waking up every day and starting work in your pajamas in your own home office is certainly an enjoyable benefit.